Atlanta, get ready for the next best thing to come to the area, on-demand massages with Zeel. We’re Zeel, The Massage Experts, and the people that bring the mobile massage to you—at home, hotel, or even your office, on demand, 365 days a year. A massage therapist will come to your Atlanta Metro home, hotel, or office in as little as an hour, or schedule in advance. Relax and recuperate with a spa-quality massage in the comfort of your Atlanta Metro home. There are over 9,000 massage therapists in the Zeel network nationwide. Here are a few that are available for in-home massages in Atlanta Metro. 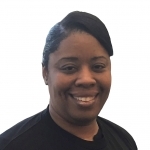 Licensed massage therapist April has been practicing her craft since her graduation from Gwinnett College in 1999. She later became a massage instructor for the International School of Skin, Nailcare, and Massage Therapy. She is well-versed in many different massage modalities, including reflexology, oncology massage, prenatal massage, and neuromuscular therapy massage. April is highly professional, and dedicated to improving her clients' overall well-being through whole-body massage. Licensed massage therapist Aida has been practicing for over a decade. Growing up in a medically oriented family, she has a passion for helping others. Being an avid musician herselg she understands how to tend to these aches. Additionally, she has training in medical massages and reduce the stress and ailments that have buit up. She tends to these aches and ailments using medical massage methods, incorporating traditional therapies such as myofascial and trigger point techniques as well to ease muscle tensions. Licensed massage therapist Jamie has been practicing for over a decade, ever since he graduated from the prestigious Red Mountain Institute for the Healing Arts. He also received his certificate in neuromuscular therapy and clinical massage therapy, and has a background in yoga. He is committed to helping each client achieve his or her wellness goals by blending the most effective techniques to craft a custom session. Getting a luxury massage in the Atlanta metro area doesn’t have to be hard. With Zeel, all it takes is a few taps on your smartphone, and the spa-quality massage comes to you. The ninth-biggest metro area in the entire country, the Atlanta metro area in its entirety is about as large as the entire state of Massachusetts. 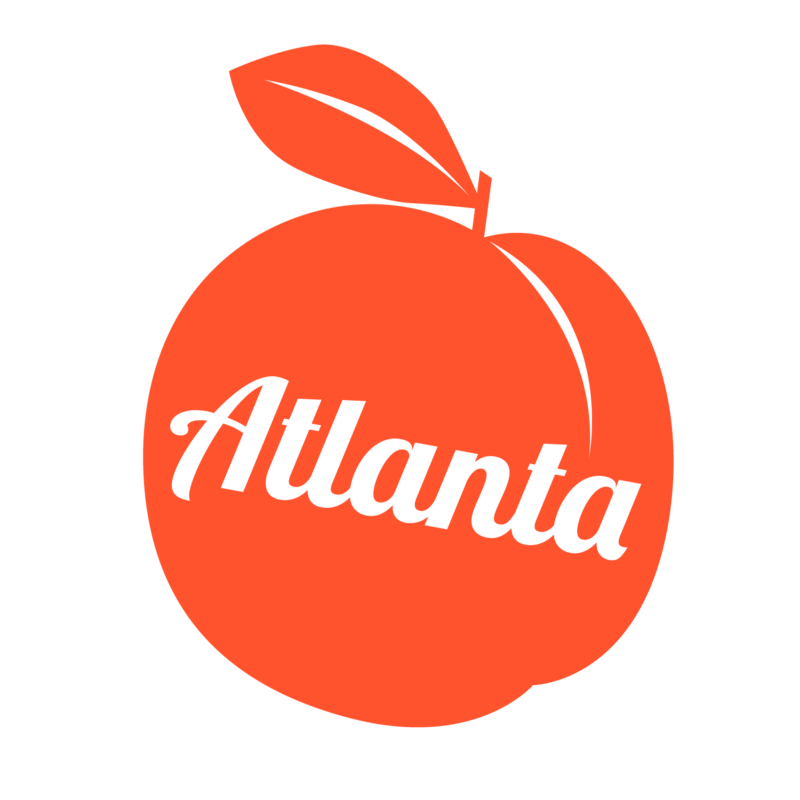 The Atlanta, GA metro area contains counties and cities like Alpharetta, Marietta, Buford Highway (that’s a community, not a street), Buckhead, Sandy Springs, and Johns Creek. This thriving, international metro area is a center of commerce – many top multinational corporations like Coca-Cola, Home Depot, and Delta have their headquarters in the metro area. The Atlanta metro area is known for growth, but also traffic – wouldn’t it be nice to get the best massage in Atlanta without leaving home? Well, that’s been solved, now that Zeel Massage is in the entire Atlanta metro area. When you’re looking for a massage in Atlanta, choose Zeel and enjoy a five-star massage in the most convenient way possible – massage delivered to your home, hotel, event, or office, in as little as an hour. Getting your Atlanta massage with Zeel is simple. Just open the app for iPhone or Android or go to Zeel.com. Then choose the massage you want – to be enjoyed in home, in your Atlanta hotel, or at your workplace. Choices include Swedish massage, deep tissue massage, prenatal massage, sports massage, and even an Atlanta couples massage. Zeel Massage is available 365 days a year, so if you want a late-night massage at home or a massage on the weekend or holiday, you’re all set. At the time and place you choose, a vetted, licensed Zeel Massage Therapist in the Atlanta metro area will arrive with a massage table, tunes, and supplies, ready to give you the best massage Atlanta offers. You just relax and enjoy your newfound luxury massage at home! If you're just visiting the Atlanta area and interested in seeing where else Zeel is available, see our list of locations for "massage near me". Zeel provides Swedish massage, deep tissue massage, prenatal massage, sports massage, couples massage, and chair massage in Atlanta Metro.